In light of New York State’s historical passing of the Reproductive Health Act earlier this month, thousands of people across the country have taken to Facebook with remarkable stories of healing, miracles, and arguments for LIFE. 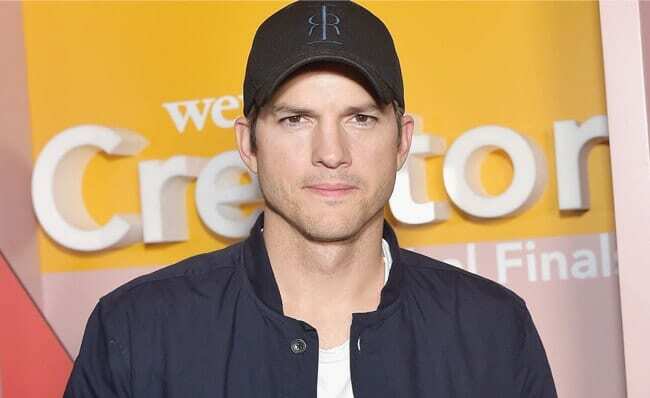 Joining the ranks of those speaking out this week is none other than actor and human rights advocate, Ashton Kutcher. Kutcher posted a powerful video of Special Olympian Frank Stephens urging congress to reject elective abortions of children with disabilities. “I am a man with Down syndrome and my life is worth living,” Stephens declared in his moving 2017 address. The video has gone viral nearly every time it’s been shared in the 18 months since it first captivated the internet. Kutcher’s post followed the same trend garnering over 7.7 million views and 180,000 shares at the time of publication. The abortion debate in America has reached what feels like an all-time-high this past week as representatives across several states propose bills that radically remove many existing abortion restrictions, and allow late-term abortions through the third trimester. Following New York’s historical “victory,” Virginia Rep. Kathy Tran introduced a bill this week that would allow abortion up until the time of birth, even in cases where a woman is in active labor.